Evanston, Illinois. Northwestern University Press. 2016. 420 pages. 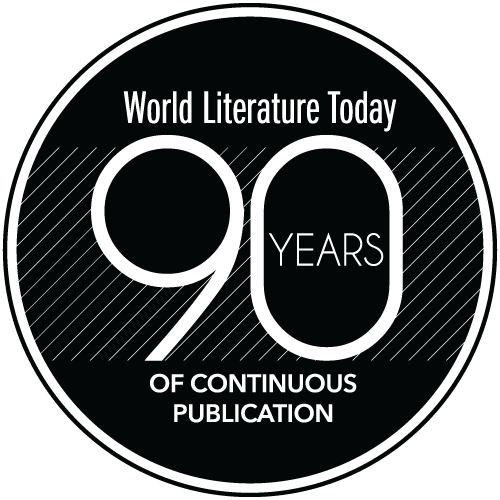 Originally penned in 2001 by Ludmila Ulitskaya—one of Russia’s most acclaimed contemporary writers and public intellectuals—and later adapted into a television series, The Kukotsky Enigma earned its author such prestigious literary awards as the Russian Booker Prize and the Penne Literary Prize (Italy). Along with Ulitskaya’s Daniel Stein, Interpreter, The Funeral Party, Medea and Her Children, Sonechka, and The Big Green Tent, The Kukotsky Enigma is now available in English, masterfully translated by Diane Nemec Ignashev. 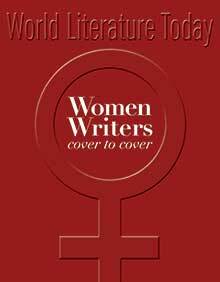 Set in twentieth-century Russia, the novel centers on the life of the family of gynecologist Pavel Alekseevich Kukotsky, a prominent doctor with a special diagnostic gift, seeking to repeal Stalin’s resolution of July 1936 that prohibited abortions and deemed them illegal. Chronologically sound, the novel consists of four parts: the first follows the life of the Kukotsky family before 1960; the second is a dream Kukotsky’s wife experiences while lingering between life and death; the third covers the life of the family after 1960; and the fourth part is a short epilogue. 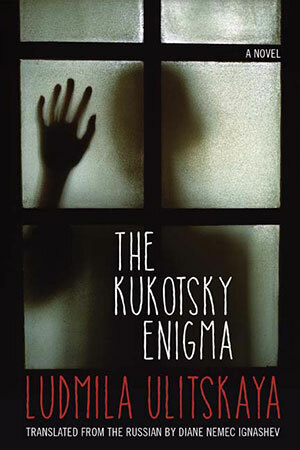 The Kukotsky Enigma encompasses more than inspired and insightful storytelling, saturated with references to cultural and literary phenomena worldwide—it is a captivating look at such universally important topics as family, motherhood, illness, and genetics. Ulitskaya pushes her reader into experiential reading, particularly in part 2, where, as Ignashev aptly states in the translator’s afterword to the book, “the core of the novel lies in your, the reader’s, experience.” Ulitskaya’s novel is a true enigma—it is mysterious, layered, and fascinating. She was once quoted saying, “We tell stories we want to tell.” As a reader, I can say that we read stories we want to read, and this novel, without any hesitation, is a must-read.